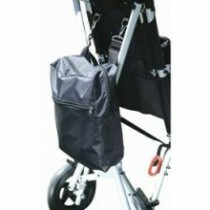 If you're looking for special needs Strollers this is the page you need. 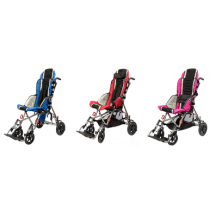 Our strollers are not your average strollers. 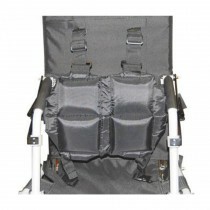 They are built with special needs children in mind who might need a little more support or security in order to stay safe and comfortable in their stroller. 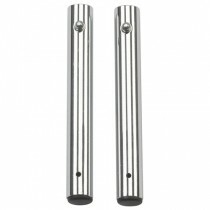 They are much more maneuverable and compact than traditional wheelchairs and are easier to collapse down and transport when not in use. These can all be big advantages for special needs children and their parents. 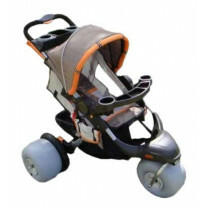 Special needs strollers typically are designed for older children who are still not quite big enough or are unable to use a traditional wheelchair, but there are also stroller for younger chilren as wel that have added benefits, such as the ability to lay the occupant flat while in transit or added supports and harnesses. 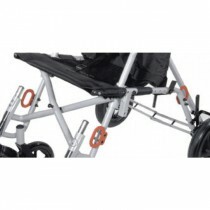 Most special needs strollers have adjustable back angles to accommodate the childs needs and ensure comfort. 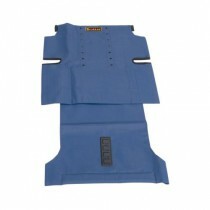 They must pass crash tests to ensure maximum safety for the potential users. 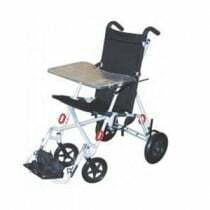 Special needs strollers can be used in medical facilities, in schools, or by home users.